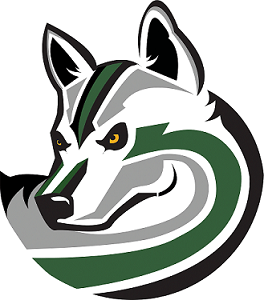 Husky PACK is open from 6:30 – 7:45 a.m. and 3:30 – 6:00 p.m. The Wednesday after-school program starts at 2:00 p.m.
To enroll a student in PACK, students must be 5 years of age. Parents must complete a registration packet and return it and the registration fee to the PACK Director- Mrs. Jackson. If you have any questions, please call Mrs. Jackson, Husky PACK Director, at 303-921-2033 Monday-Friday 8:30 am to 5:00 pm or e-mail tjackson@highpointacademy.net.